OnePlus started off as an upstart that wanted to disrupt the whole smartphone game with their cutting edge devices combined with aggressive pricing. They also began with the now hated invite system. The OnePlus One was a trendsetter that brought a really premium experience to the masses. The made their mark with it. 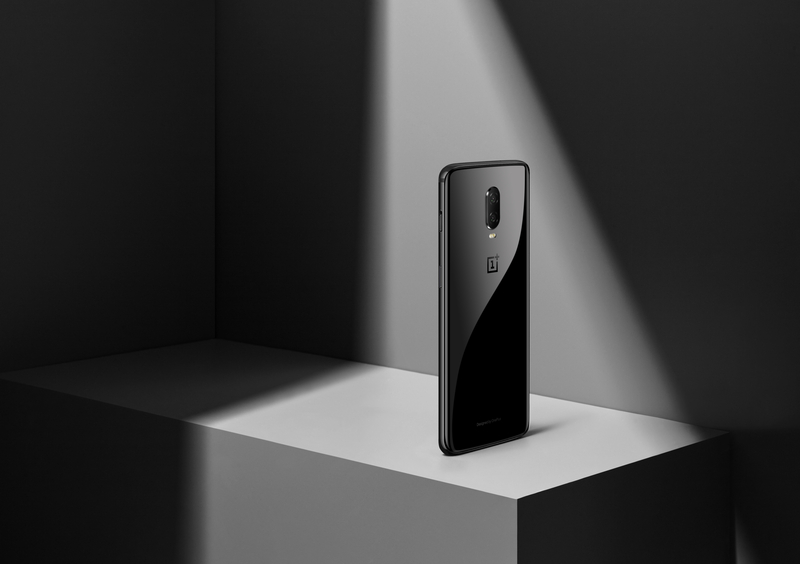 From then to now, the OnePlus brand has moved from strength to strength and is standing today at a point where challenging them is a huge challenge for even the incumbent big brands. In my mind, there are four key reasons for this. Let us now see what the reasons are. 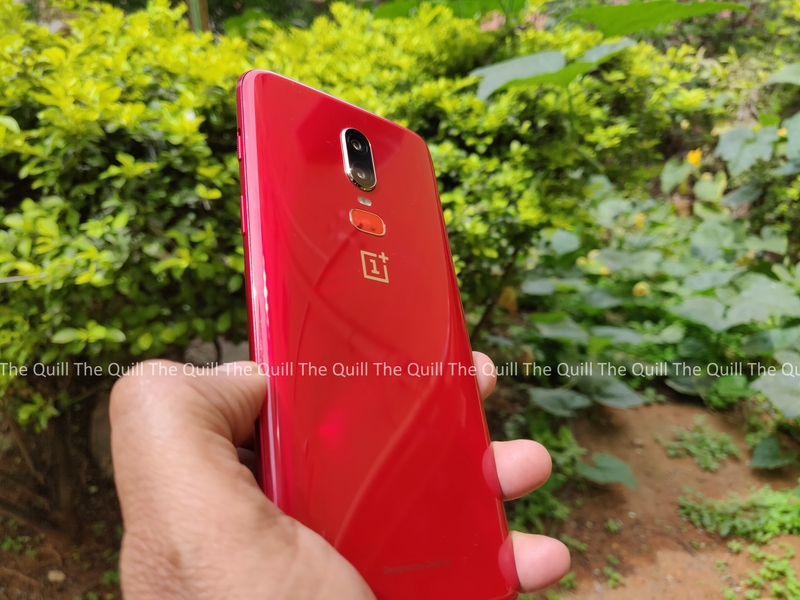 Right from the OnePlus One, every OnePlus device, barring the OnePlus Two, which eventually went through a series of fixes, has been a solid performer and none of their devices have even had slightest issues when it comes to clean and blazing hast performance. You may say that other brands also have solid performers, but the key difference between the OnePlus flagships and them is the fact that the OnePlus phones perform the same from day one and continue to do that every day. There are people who still have the OnePlus One and swear by it’s performance. I have personally used every OnePlus flagship till date and know for a fact that there is absolutely no sign of lag or loss of speed in any of them. There are very few brands who have achieved this. And in the Indian market, OnePlus is the only brand in my opinion that has done this. 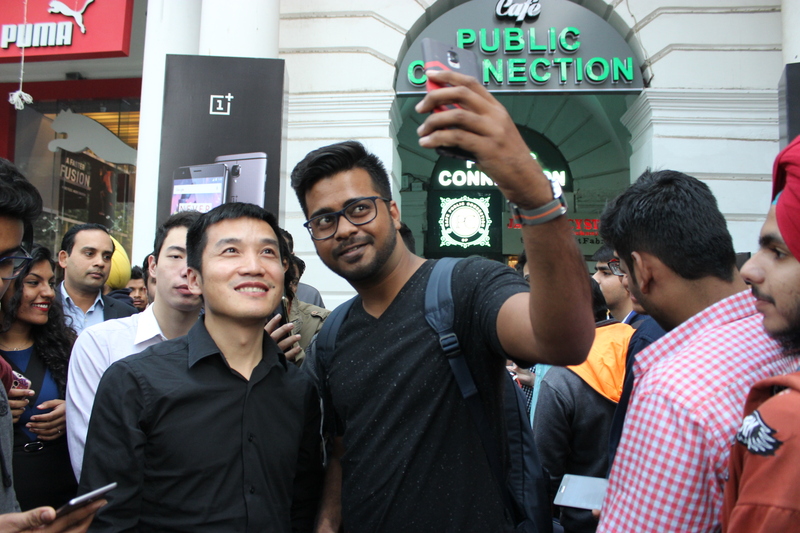 OnePlus in India has become a brand that people aspire to buy and flaunt. They have built this place on the back of sustained word of mouth from their community and a solid buzz that their PR machinery has sustained. I was meeting people across the social spectrum – young, middle-aged, older, students, professionals, diplomats and even ministers of state. So I found it very intriguing that OnePlus had managed to hold their mindshare across all these groups. 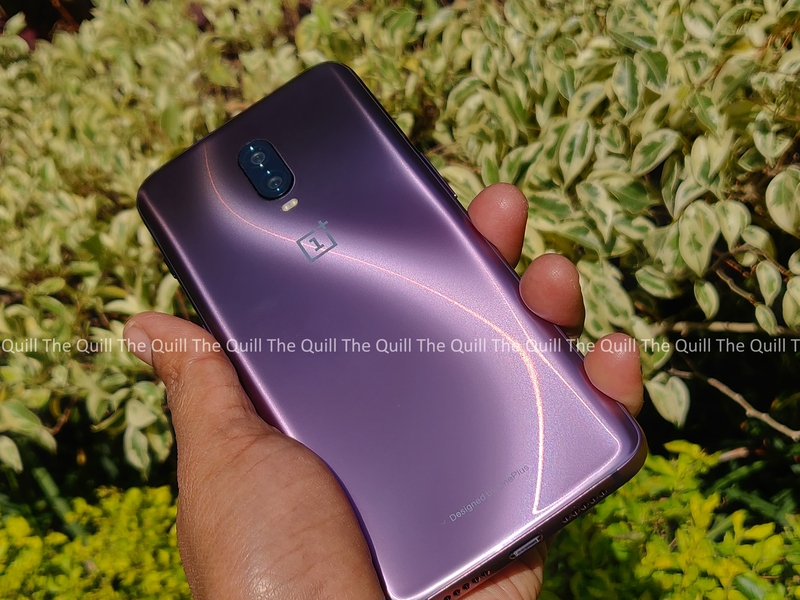 The conversations started with people noticing that my primary device is the Thunder Purple OnePlus 6T and went on in various directions from there. So I had an interesting idea, on the condition of anonymity, I asked everyone who spoke to me to tell me what they thought of OnePlus and why they valued the brand. The responses were very varied, but I am taking the liberty of sorting them in some meaningful groupings to help us understand better. The summary of the above is that every age group has a different reason but all of them have a valid reason to aspire to own a OnePlus device. This is a great thing for any brand. Then the OnePlus 3 happened and the brand never looked back from there. The OP3 was a resounding success and they did what most brands would never do, come out with a mid-cycle refresh with the OP3T and the users loved it. The numbers were good and the brand was singing all the way to the bank. The same is true for the OP5, OP5T , OP6 and now the OP6T. This policy of learning as a corporate function is firmly based on listening to what the users and community are saying. The strength in this comes from the fact that the listening is done with the intent to improve and the proof of that is there for everyone to see. OnePlus in the mind of the Indian buyer is a brand that listens and acts upon what it being said. In my books, these are the four reasons why OnePlus is consistently topping the premium smartphone segment in India. What do you think?